When I wrote my first short stories in high school, without mentioning how many years ago that was, I never in my wildest or even my sanest dreams thought I’d one day pursue a career as a romance writer. But as I often did while driving across the barren desert between California and Utah, I thought up stories. Stories of love, romance and HEA—that’s happily ever after. After college I let life drift over me and I lost my muse to getting a job and working in the private sector. 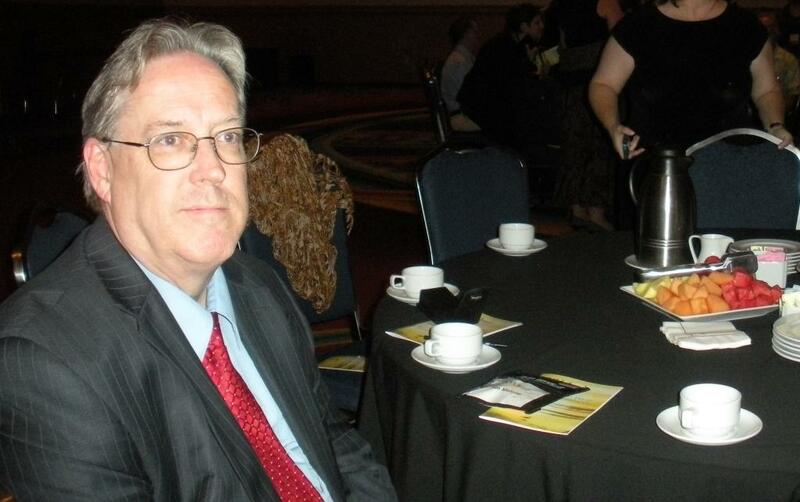 Soon I was married to Tim Malone and raising my son, Mike. Life slipped into a series of routines that we all fall into from time to time and I never took up pen or paper. I let the story of my life be written on blank pages never to be heard or seen again. I didn’t even keep a journal except for times when I was venting my frustrations and anger at my spouse or son. Thankfully, there were not a lot of journal entries. Something happened to me in 2008. Mom had been dead for two years and I’d been feeling something was missing from my life. Tim, my husband and best friend and I decided to take a class at Moorpark College, the local community college near Camarillo. We took a class in English essay writing. Not a formal class, by any means, but it opened my flood gates. At the same time I was dieting and exercising and generally opening myself up to all kinds of exciting and passionate pathways. I wrote my first romantic manuscript from one of the stories I made up on a trip to Utah years before in less than three weeks. Viola! I’d accomplished something I’d never done before—a full length romantic manuscript. By the end of that year, I’d written four more manuscripts and another one in 2009. I suffered some health setbacks in 2009, and my writing took a back seat. In 2010, I found a former editor who worked for St. Martin’s press in New York. She’d relocated to Santa Barbara and now taught struggling writers how to edit their own work. I had the very special honor of working with her for nearly a year. She taught me how to edit and recognize what works and what doesn’t. I nearly finished the first re-write on my first manuscript. 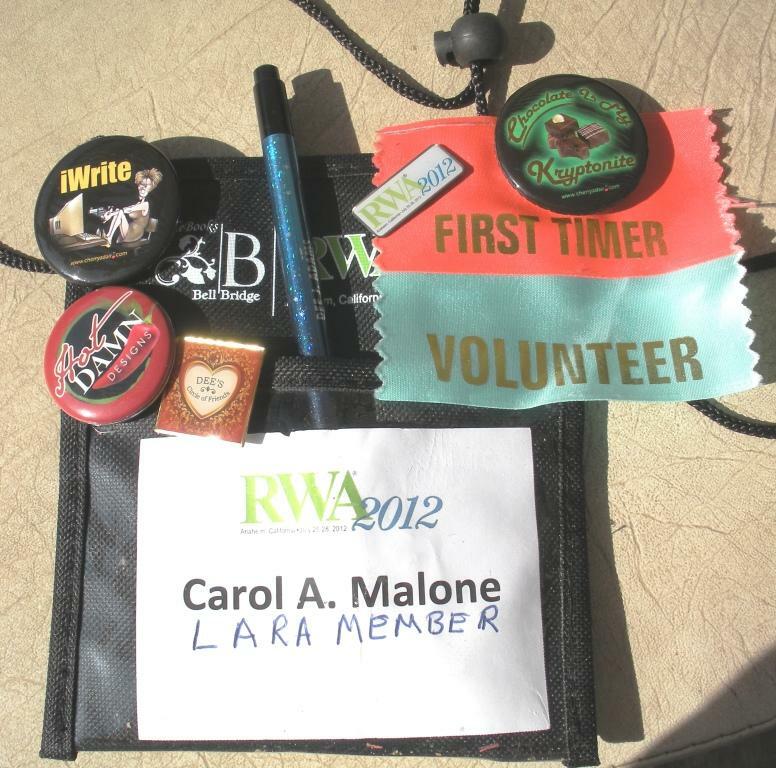 At the end of 2011, I joined the RWA, Romance Writers of America association and have continued to learn what I needed to do to fulfill my dream and publish something. Then I joined our local romance writers group, LARA, the Los Angeles Romance Authors, and found a home. Several already published authors have opened their vision to me and now I hope to be able to do the same for others. It’s so important to dream. To dream big. Then to make a plan to follow that dream to its conclusion. Now with so many different ways to become a published author, the sky’s the limit. If only I’d followed my heart and dreamed this dream a long time ago. But regrets are for the people who never move forward. And I want to move forward. I’ll be attending my very FIRST RWA national conference at the end of July. I’m so excited and maybe just a bit overwhelmed at all I want to learn and do. If you’re a romance writer and plan to be at nationals, look for me, I’ll be the one with my eyes wide open and my face in a state of constant amazement and I’ll be volunteering for a number of events during the conference including registration. Here’s to dreaming big and finding our own HEA.